After getting attention from their debut EP ‘Pollen’, Neon Tetra are releasing their new single ‘Used to Be’. The four piece have hybridised Motown, soul, psych rock and classic rock. Their new track is a culmination of these styles. 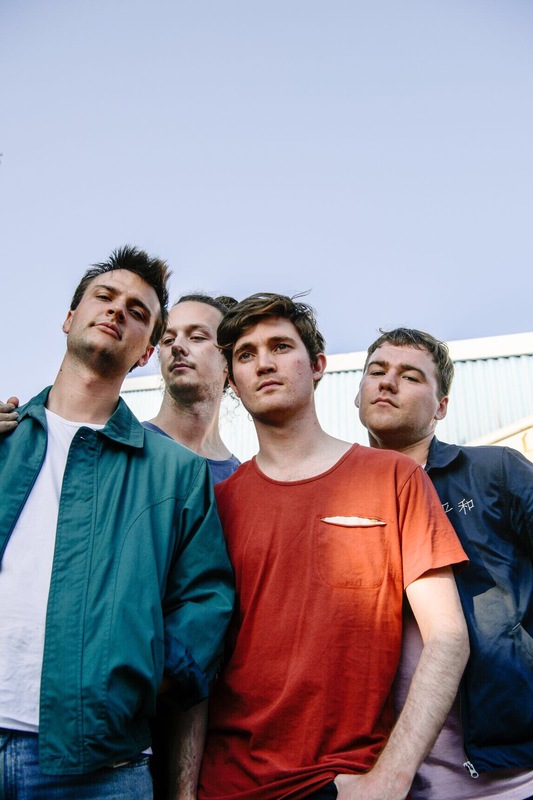 Join me as I catch up in the studio with Adelaide musician Liam as he shares the story of his bands humble beginnings, and how they decided on a name for their group. And of course listen to their tracks!